AERIE is a quintet lead by saxophonist Ingo Hipp. He founded the band in 2013 and they have since played over 60 concerts around Europe. As a modern European Jazz quintet AERIE ́s members represent Ireland, Germany and Switzerland. The band will be on tour – launching their second album SONIC on QFTF Records (Berlin) – from May 2018. Their 1rst Album „hatch and host“ (Neuklang 2015) was given a four stars in the Irish Times and Jazz ́n ́more in Germany and Switzerland. Although the instrumentation is that of a typical jazz quintet – saxophones, guitar, bass and drums – the group strive to avoid the clich s of modern jazz, always searching for a fresh take on forms and structures as well as instrumental functionality. It is lively in the *aerie so expect the unexpected: crazy ights, elegant sails, diligent hunting, always checking for limits. 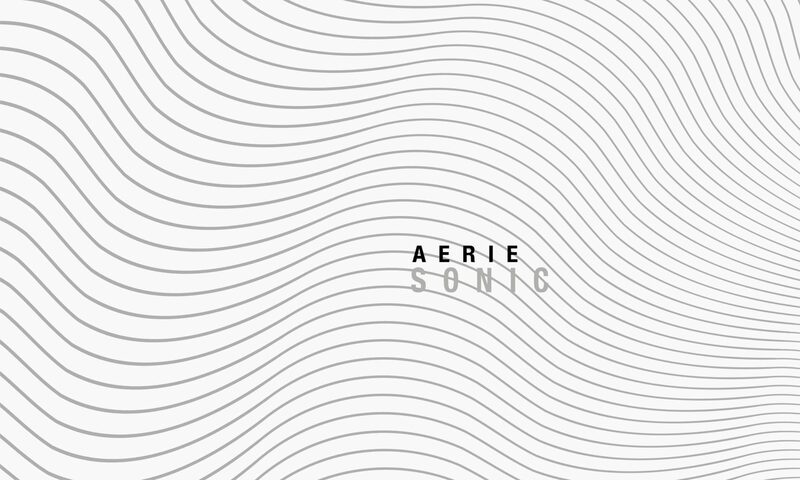 AERIE creates exciting modern jazz, connecting written material and improvisation with rock and jazz grooves. Structures are expanded and melt down, to be put together again in a fresh way. AERIE is on tour since 2013, so far we played concerts in Switzerland, Germany, Belgium, Luxembourg, France, Estonia and Ireland.